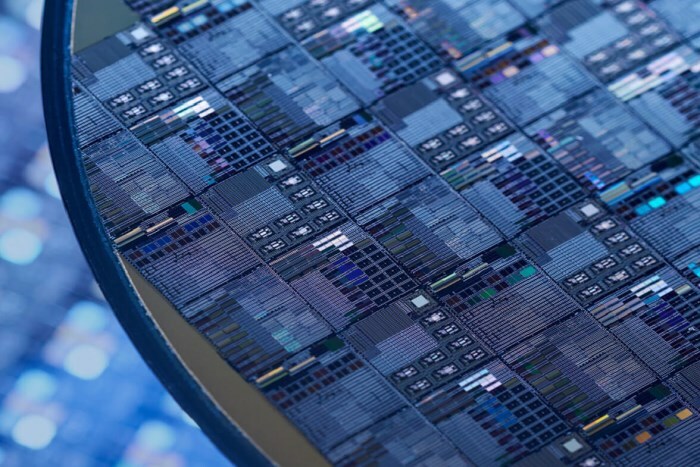 SCALINX is a fabless semiconductor company headquartered in Paris with a solid experience in design of Signal Conversion ASICs for Test & Measurement, Defense & Aerospace and Communications markets. We help our customers to reduce the cost and shorten the development time with our Smart Conversion Platform based on proprietary SCCORETM technology (Smart Conversion CORE). 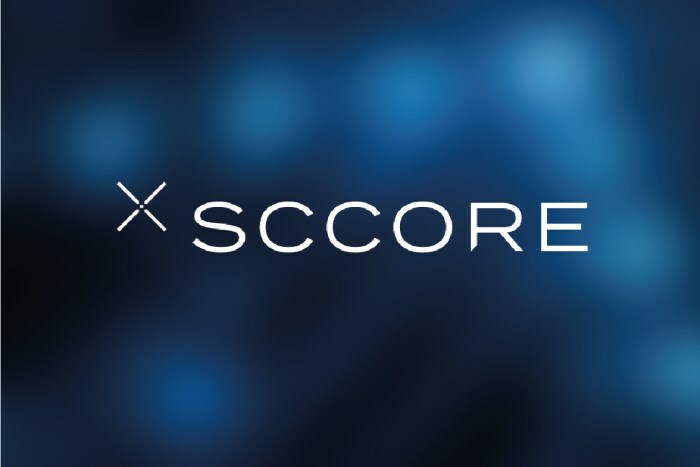 The SCCORETM technology enables data conversion solutions where signal filtering and resolution trade-offs are carried out in programmable digital circuitry. 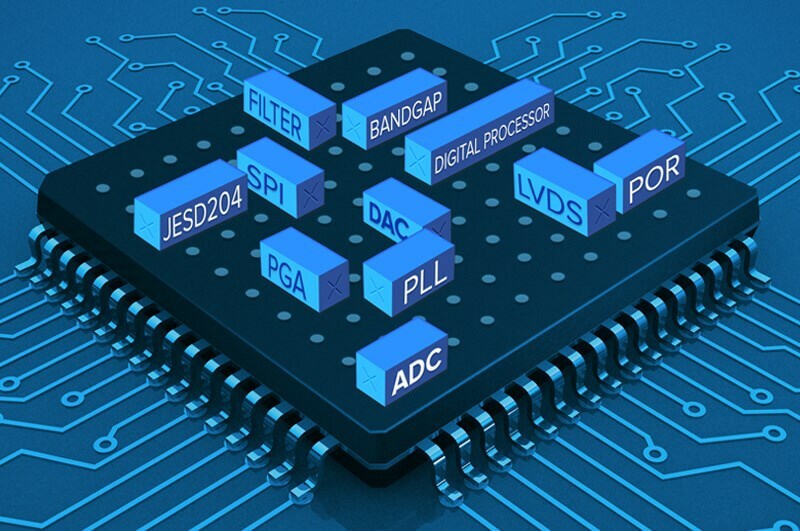 The flexibility and programmability ingredients of the SCCORETM technology combined with our Signal Conversion IP blocks are key for complex ASIC projects. The tailored ASIC developments are supported by our two design centers, Paris and Caen respectively.